Of all the places we've stumbled across quality pizzerias in Tokyo, this little-trafficked corner of Nerima-ku must be one of the most unexpected. 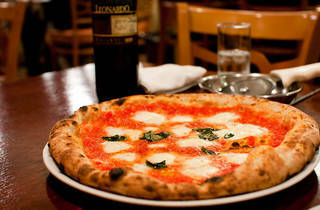 Never mind that it's 10 minutes' walk from Toshimaen Station: Pizzeria da Aoki Tappost is still buzzing with activity when Time Out visits on a weekday evening, only just managing to score a table. 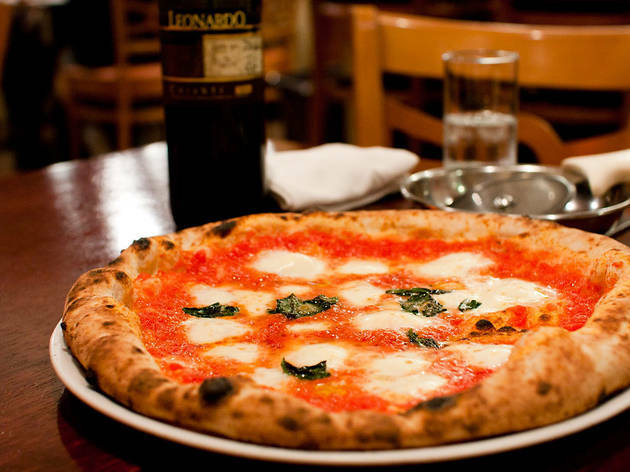 Thin-based, salty and lightly charred, the pizzas here could hold their own against many of the top restaurants in the central Tokyo – and they've got prices to match (to whit: ¥1,600 for a margherita at dinner). That aside, there's not much to fault other than the glacial service: we didn't ask to get our two pizzas served 15 minutes apart from each other, but that's how they arrived. Good desserts and coffees sweeten the deal, though.